Strings Synthesizer, Performance Synthesizer, Analogue (A), Size: 4, Number of Keys: 49, Production start: 1981, Production ended: Yes. 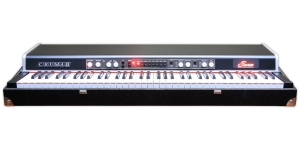 Synthesizer Keyboard, Strings Synthesizer, Performance Synthesizer, Analogue (A). 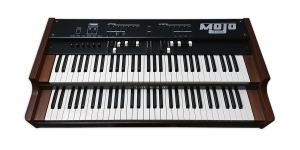 Synthesizer Keyboard, Performance Synthesizer, Digital (D), Size: 6, Number of Keys: 73, Production start: 2018.